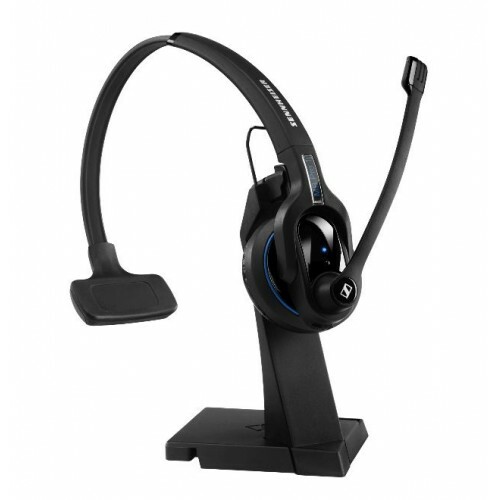 The MB Pro 1 UC premium Bluetooth single-sided headset is ideal for business professionals seeking cordless communication freedom, exceptional sound quality, and wearing comfort. 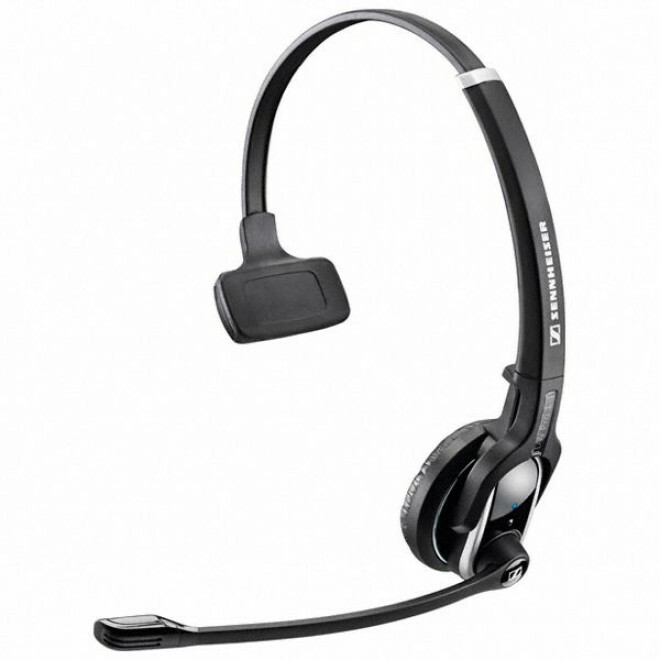 The MB Pro 1 UC headset comes equipped with HD sound quality to offer you a crystal-clear experience during calls. The Ultra-noise microphone delivers more natural conversations, and the user does not suffer from background sounds in noisy environments, which allows you to receive and make calls in any kind of environment, including busy settings. The UC software is an application that hosts communications, such as voice and video, making it possible to virtualise interactions between patrons and employees. This allows you to easily and rapidly communicate with important business entities. The MB Pro 1 UC is optimised for this application, and works seamlessly with leading UC platform providers; a powerful combination that offers a high-end solution, enabling you to take full advantage of all possible unified communications. The creative, space-saving design of the charger features a magnetic strip where users can connect their headset. The user can use the charger to record a conversation on the headset, or even answer and hang up calls, and a variety of other call management options. In addition to the multi-connectivity feature that allows you to seamlessly manage computer and cell phone calls, the MB Pro 1 UC gives your 15 hours of talk-time to communicate in HD audio for a full-work day. Super sound from the PC and also my mobile phone. Design could not be better.